Aurelio Montes Jr. of Kaiken in Argentina has defended using preps like virgin deer stomach in the vineyard, claiming that biodynamic viticulture makes you “more human”. 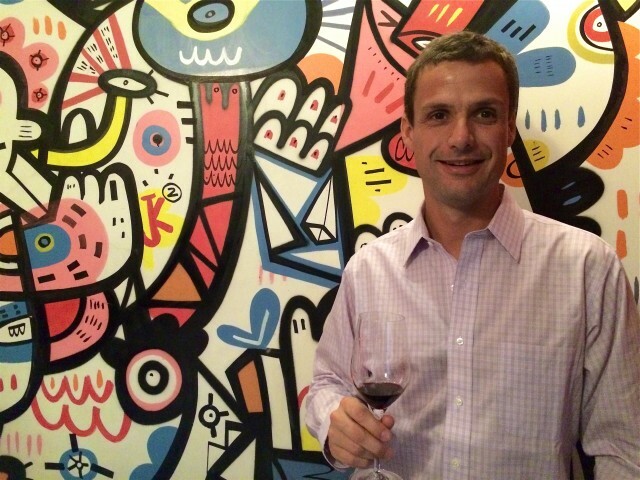 Speaking to the drinks business during a recent visit to London, Chilean-born, Argentina-based Montes explained his stance on biodynamics. 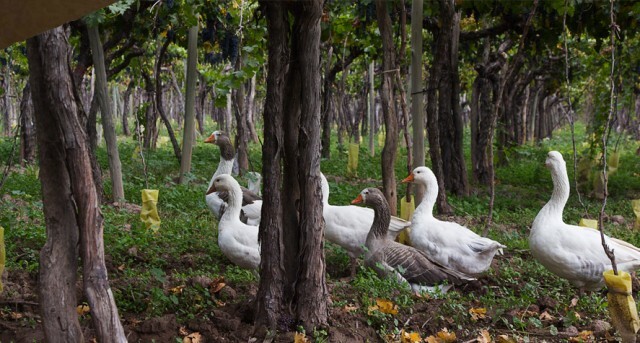 “Working with biodynamic principles in the vineyard makes what you do more human. You can be 100% certified organic and still operate like a computer. “Nothing works at first – it takes five years to kick in. We use preps like virgin deer stomach in the vineyard. I have no idea how it works but it does. During the meeting Montes spoke about the fact that vineyard land in Vistalba, a sub-region of Mendoza, was being uprooted to make way for construction work. “The land prices there are sky high so people are selling their vineyards and the place is getting attacked by houses. 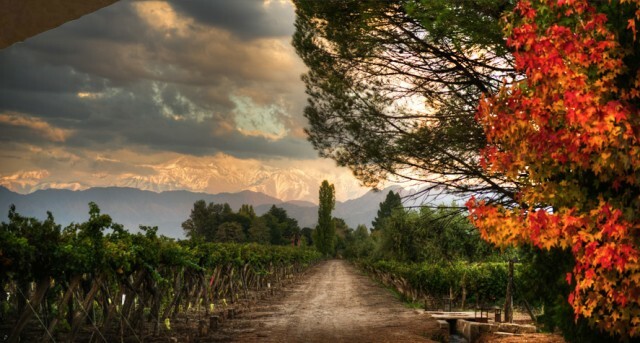 It’s so sad as the region is home to the oldest vines in Mendoza,” he lamented. On the subject of single vineyard wines verses blends, Montes favours the latter. “The term ‘single vineyard’ doesn’t actually mean anything. A lot of the time people put it on their labels as it’s the only land that they have. “I don’t follow rules, I follow my heart. I prefer to use terroir as a tool and make it work for me rather than working for it. I’d rather have complex blends than boring single vineyard wines,” he said. Montes admitted that the family’s Napa Valley project, Napa Angel, is losing money, but that they wanted to be making wine there with the big guns. He also revealed that he had seriously considered making wine in Bolivia but abandoned the project as he didn’t feel a connection with the land and its people. Montes has just released a Kaiken-branded traditional method sparkling wine made with 70% Pinot Noir and 30% Chardonnay and aged on the lees for three years that he hopes will attract the attention of younger consumers. “Sparkling wine is huge with young people in Argentina. They drink charmat method sparklers with Red Bull in the nightclubs, which often sell the two as a pair on promotion. “I hope the trend means they’ve developed a taste for sparkling wine and are now keen to venture further into the category,” he said. Montes also spoke openly about his dislike of Torrontés from Mendoza. “Salta is the only place in Argentina where Torrontés should be made – there are lots of boring, sweet, over-ripe examples from Mendoza that aren’t very nice. “It often has a bitter edge and I hate bitterness in wine, so I don’t macerate with the skins to avoid bitter notes. It’s more like a Sauvignon Blanc in the mouth,” he said. His latest baby is a 100% Cabernet Franc, Obertura, made from plots in Altamira and Vistaflores and aged in third use French oak. “My dad was so against the idea of a Cabernet Franc that I had to make it in secret to begin with. The first release is finally bottled. It took seven years to come to fruition. Having tasted it, he now admits that he likes it,” he said. Is Drinks Business turning veggie? I like game with my wines. Maybe Mrs Shaw should write for Disney? I doubt it’s a virgin deer stomach but it might be a stag’s bladder or a cow mesentry or intestines or skull or horns – all parts of animals generally regarded as waste products but which are used to harness and spread microbial life in a biodynamic vineyard. Far better and more eco-friendly than synthetic fertilisers and plant foods made in a factory in my opinion. 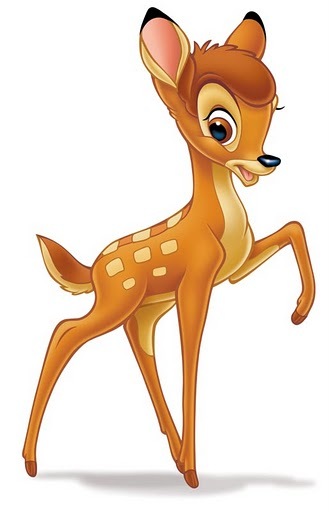 How can they tell if the deer are virgins? That’s what I want to know. I am perfectly willing to accept the Biodynamists’ belief that burying a cow’s skull in the vineyard will help channel cosmic forces…provided the cow jumped over the moon first. With regard to Señor Montes’s assertion that Biodynamic farming makes him more human, does he understand that Steiner “found that numan beings evolved from primitive beings that lived on the surfaces of the sun, Mars, Jupiter and Mercury”? Ergo, Biodynamics makes him more, uh, Martian as well?